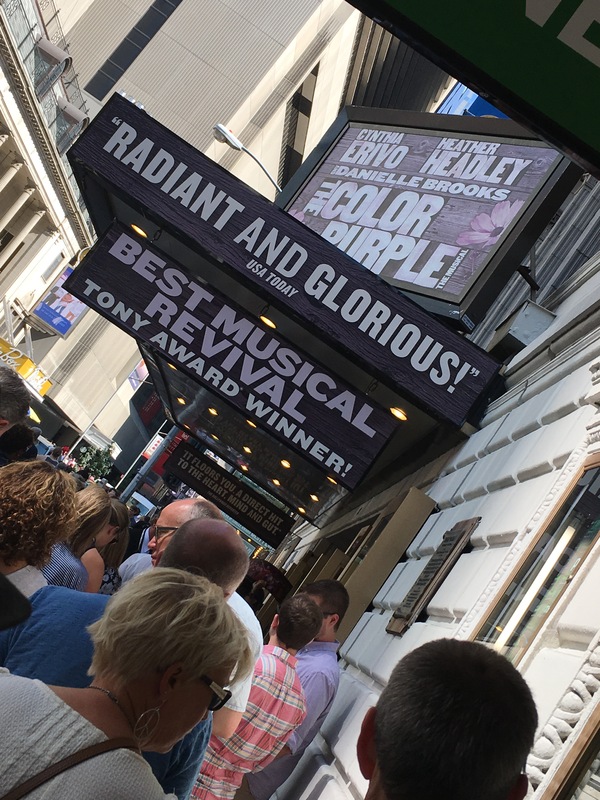 Yesterday was filled with amazing food and an even more amazing show! We started the day off with brunch at a restaurant called The Smith. It was a really cool spot with some unique but delicious food. 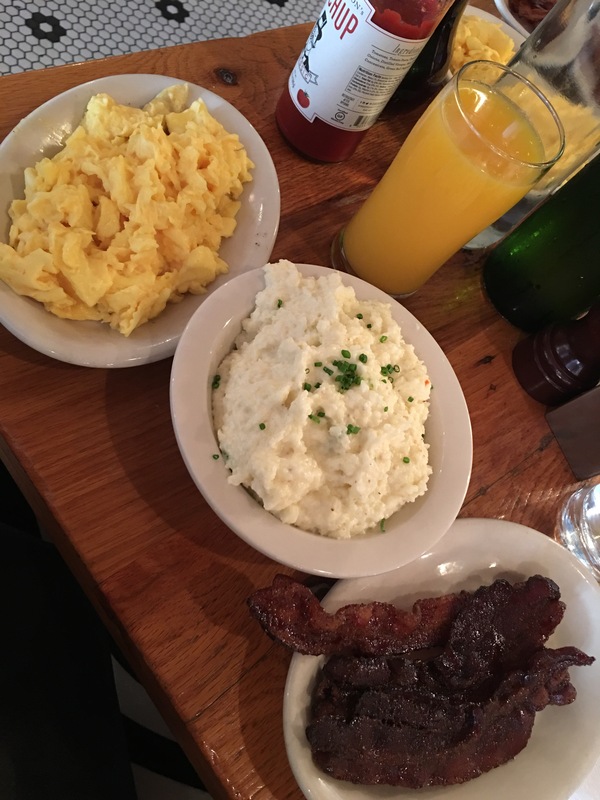 I decided on the jalapeño cheese grits, eggs and sugar bacon. Oh my goodness, it was so decadent and delicious! 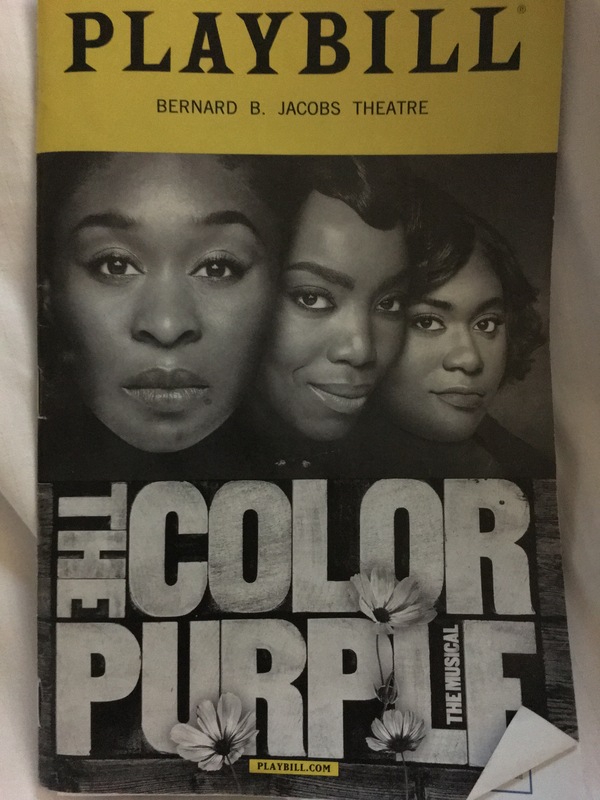 After brunch we made a quick stop back at the hotel and then it was off to Time Square to the Bernard B. Jacobs Theatre to see The Color Purple. 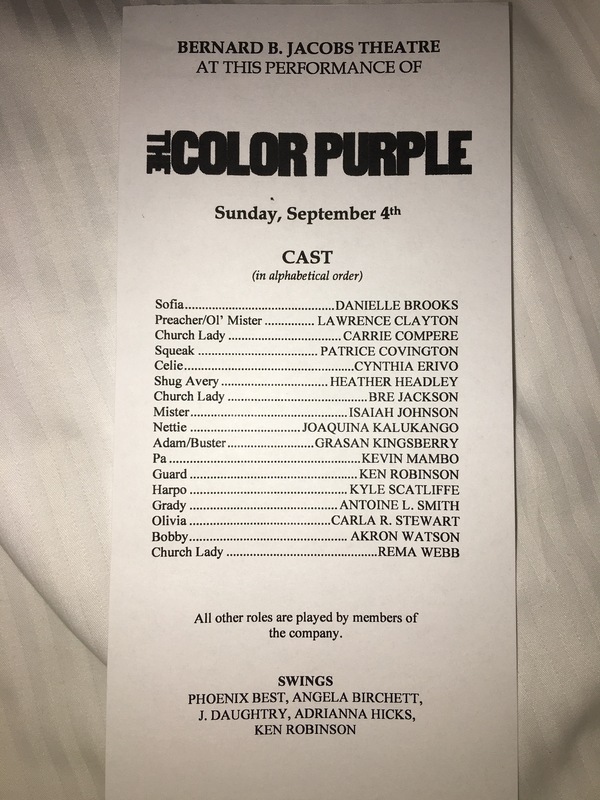 Headlining the show was Cynthia Erivo as Celie, Danielle Brooks as Sofia and Heather Headley as Shug Avery. The job they did was absolutely phenomenal! I was blown away by the performance. If you have the opportunity to see it I highly recommend it. 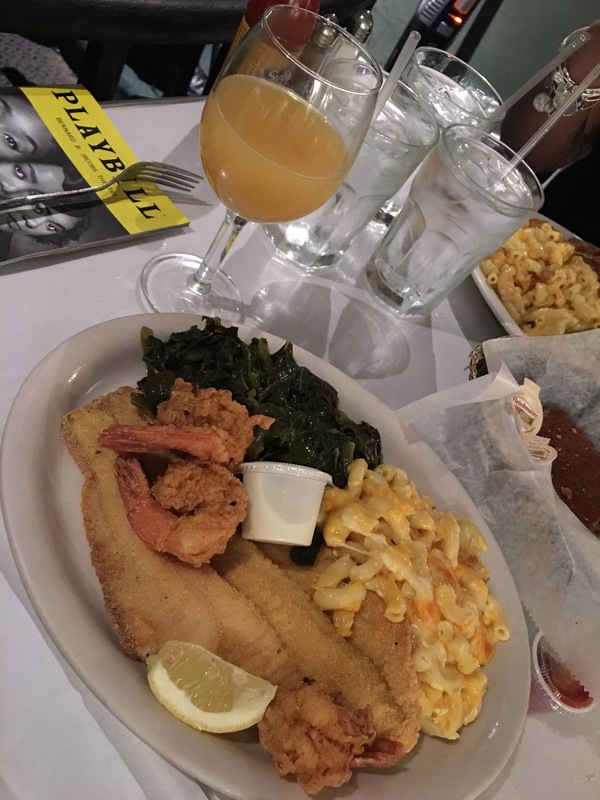 After being thoroughly entertained we caught the subway uptown to Harlem for dinner at Sylvia’s Soulfood Restaurant where I partook in some of the most amazing collard greens, macaroni and cheese, fried shrimp and catfish EVER! Seriously, it was love at first bite. After our tummies were full we decided to go back to the hotel and rest where we spent the rest of the night watching football and food network. Sounds boring but we had a lot of fun and some great quality time. Today we’ll be heading home. Four days was the perfect amount of time. 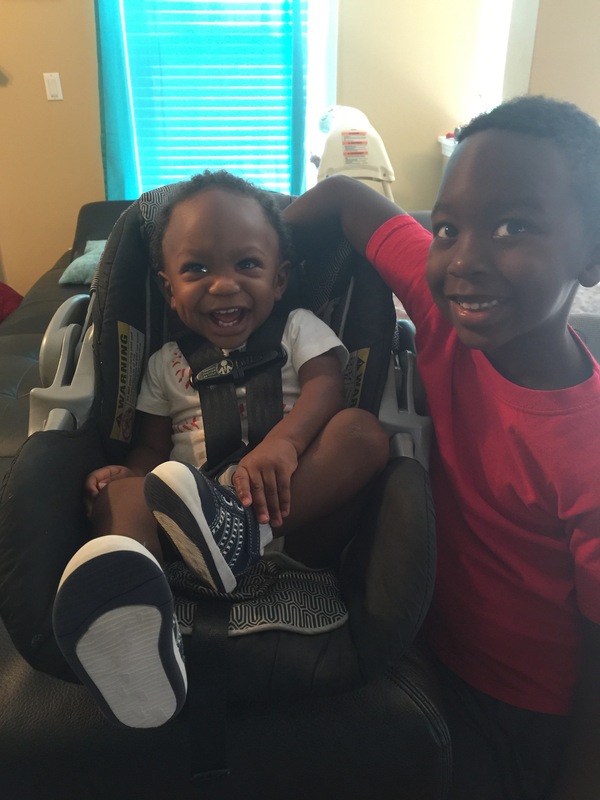 Now, I totally miss my guys and am ready to head back. I’m so grateful for my amazing hubby who suggested this trip and made it happen for us. My sister and I had such a great time here in the big city. 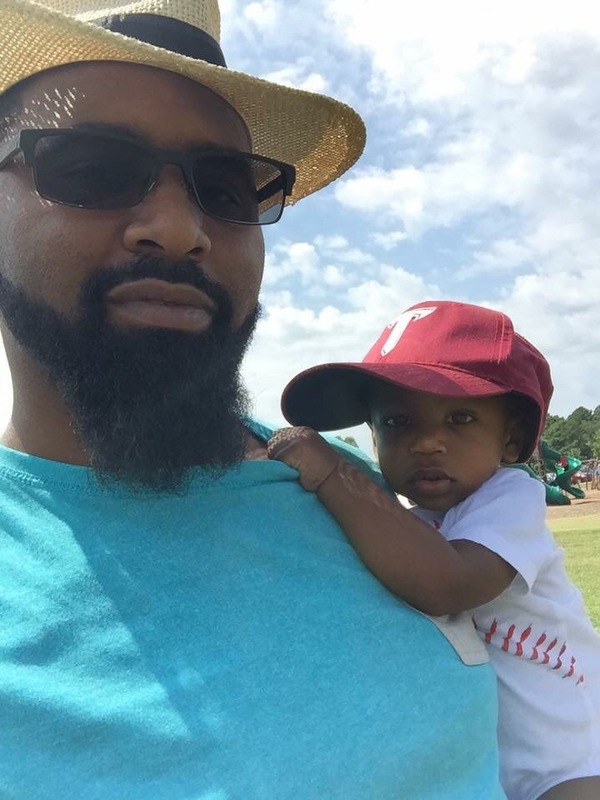 Thanks for following our journey! I’ll be back with more hair and beauty content this week.